This charmingly contemporary styled vase by Rader Design Stories is the perfect way to add a refreshing touch to your home décor this season. 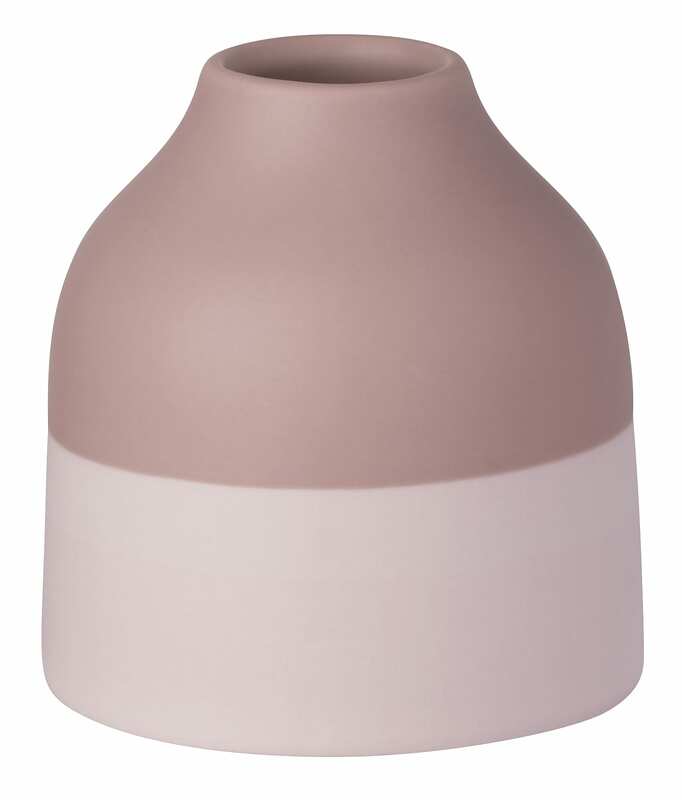 Glazed only on the inside, this vase has a simple but effective design that allows for a timeless appeal. Gift Boxed.